These Winter Infused Water Ideas are a beautiful and delicious way to stay on track and drink enough water in the winter. Perfect for every holiday party! Done in partnership with PUR! Do you naturally drink a lot of water or do you need to work at it? Me, I am a big water drinker year-round but truth be told, I tend to drink a lot less water in the winter as I crave warm drinks and bigger flavors. One of the way that I combat this and stay on track with my hydration goals all winter is to infuse my water with various combinations of fruits, veggies and herbs. Not only does it taste incredible but the waters are beautiful to look at and make the most stunning additions to dinner parties and holiday parties. When PUR reached out to me and asked me to collaborate with them, I immediately pitched sharing some of my tried and true infused winter waters with you! We are really serious about making sure that we use filtered water for all drinking, cooking, making ice and even for Fergie! 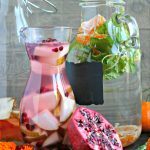 These Winter Infused Water Ideas are a beautiful and delicious way to stay on track and drink enough water in the winter. Perfect for every holiday party! For each flavor: combine ingredients into a pitcher or other glass container. Overnight is best to infuse the flavor but if you can't do that, I recommend at least 4 to 6 hours per infusion. Feel free to double, triple or quadruple any recipe for a party or large group. For presentation, I like to add additional fruit, herbs, veggies, etc. to make the jars look abundant! This is a sponsored conversation written by me on behalf of PUR. The opinions and text are all mine. My favorite way to drink water is with organic apple cider vinegar and raw honey. This is perfect for the holidays! I love water with lemon. 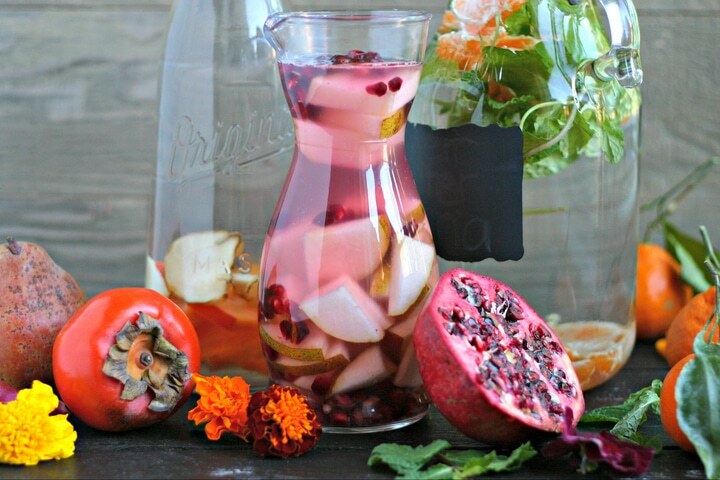 I love infused waters! I always have citrus that I add to my water. What a great idea!! 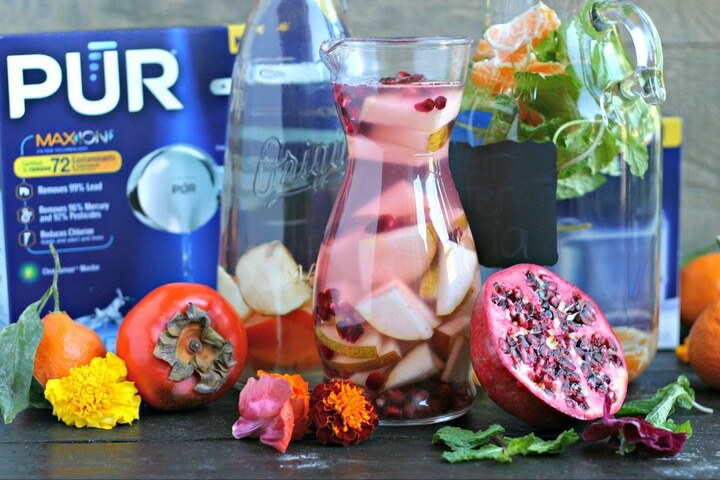 I love the idea of the Pomegranate and Pear Infused Water! Really tasty and such a great idea for making me drink more water. I am chronically dehydrated because I get sick of the taste of water. Out of a house he 40oz bottle and try to get 2-3 in for the day! Sometimes add some lemon. Perfect way to start drinking more water, especially in the colder months! I love flavored water of various kinds. My easiest though is a fresh cinnamon stick per 16 oz of water. Not only is the taste fantastic it helps to neutralize your breathe and helps in digesting. I also love strawberry and thyme infused water or lemon and rosemary water. 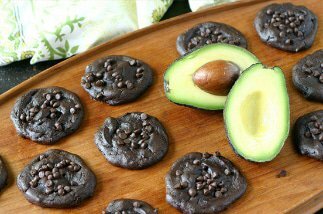 These are so simple yet taste so great. Cucumber and mint are refreshing and orange, lemon and lime make a better than mixed citrus rush. Irs so refreshing. I love how colorful all of these are… that persimmon one is calling my NAME!!!! PS. I fill up my 32oz water bottle 2 -3 times a day. Some days are easier than others though. Time to add a pomegranate and more pears to my grocery list! What fabulous ideas!!! I like water w fruit or flavored homemade seltzer. I just drink my water plain. I drink my water plain from the tap, but lukewarm, not too cold. I drink a lot of water but mostly in the summer. These are great ideas for the colder months! I love iced lemon water. I don’t add anything to my water. I have the pitcher in the fridge that I pour from. I like my water ice cold. In the winter when I have a sore or scratchy throat I drink warm water with a little bit of salt and lemon in it. I love fresh lemon juice in my cold water. We have a water filter on the refrigerator, but not the faucet. I love crushed ice, orange slces, cucumber, or lemon in my water. I usually drink my water, straight, with lots of ice, and sometimes a lemon slice. I Love drinking water with a little bit of fresh Lemon in it ! 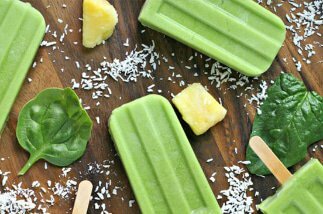 I like adding fresh mint or lemon. I enjoy water with lemon but I usually drink water plain. Lately, I have been looking up recipes to pump up my water with flavor. I’m definitely going to try your recipes. We have well water and it’s horrible! The Pur filtration system would be perfect! I have a filtering water pitcher that I use to drink from but would love to try the Pur as I drink a lot of water and it’s no fun waiting for the water to filter through the pitcher. I am definitely going to try some of your infusion recipes! Yum! i enjoy water plain or with a slice of lemon occasionally. I’ve been on the apple cider vinegar kick for the last couple months and adding a tbsp to my water twice a day…a touch of honey really helps! 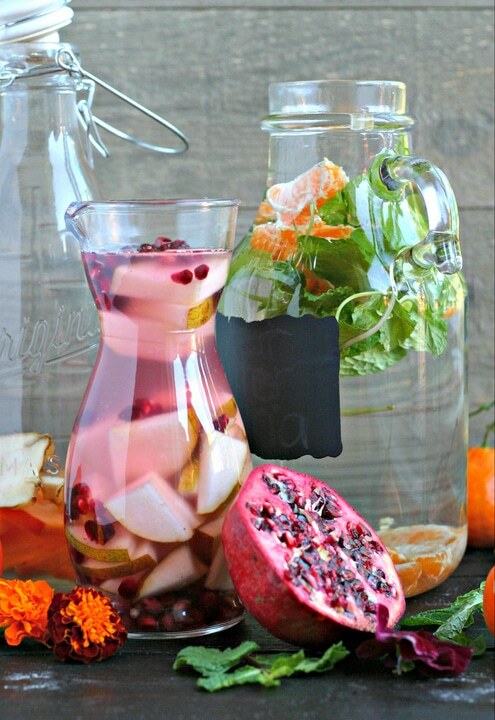 Your water infusions look and sound great! If I’m under the weather, I’ll put lemon, ginger and a pinch of cayenne in hot water. For a spring or summer refresher I like to pair basil and strawberries. I use Pur to filter all my water for drinking and cooking as well as my dogs water. I like to drink it with lime or lemon in summer, in winter as herb teas. I usually just drink my water plain, but if I infuse it, strawberry with cucumber is my favorite! I like to drink water with lemon. I love to drink my water with a lot of ice cubes in it… It makes it so much more enjoyable for me, even in the winter! Out of a bottle, since our city water is so terrible tasting! 🙂 Looking forward to trying the recipes out. Thanks! with a squeeze of lemon!! I add a little flavoring to mine, or just from the tap. I usually drink lemon or lime water. Cucumber water is very refreshing in the summer. Thanks for all the new ideas. I drink cool water with fresh lemon every morning. I will have to try these as a step up from lime or lemon flavored water. Right now, I am drinking very tart kombucha diluted with water. 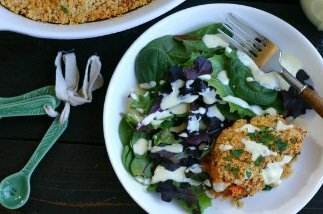 So fun, I love all of these healthy, tasty and visually attractive options!